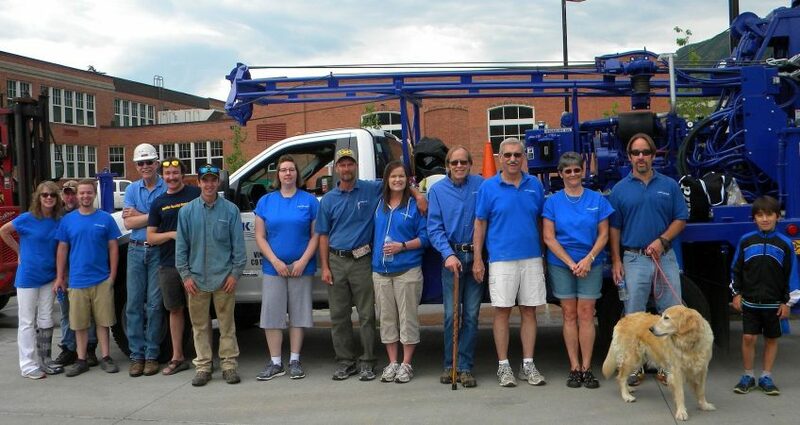 K+A entered our two drill rigs, including our newest one, in the 121st Annual Strawberry Days Parade in Glenwood Springs, Colorado. Employees and family members (and furry friends) joined the drill rigs in the parade by riding on and walking beside. K+A also sponsored one of the Strawberry Queen contestants, one of our employee’s daughter, but didn’t win, however, she is a Queen in our books!